What a winter discovery is the Helleborus! All the different species have beautiful flowers, who are actually all family of the Ranunculaceae. The most famous Helleborus is the Christmas Rose (Helleborus niger). Most species originally comes from Europe and Asia, in specific in the Balkan area. 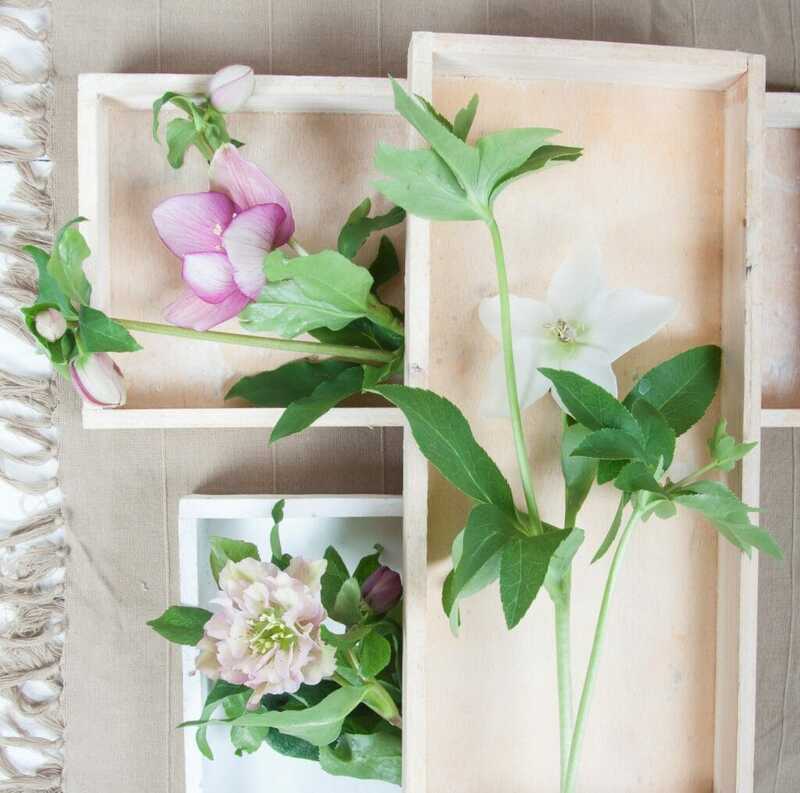 The botanical name Helleborus is a composition of the words elein (to injure) and bora (food). The name is a reference to the poisonous nature of the plant. The plant is blooming in the winter, and thanks to this, the plant got nicknames like ‘Winter Rose’ and ‘Christmas Rose’. 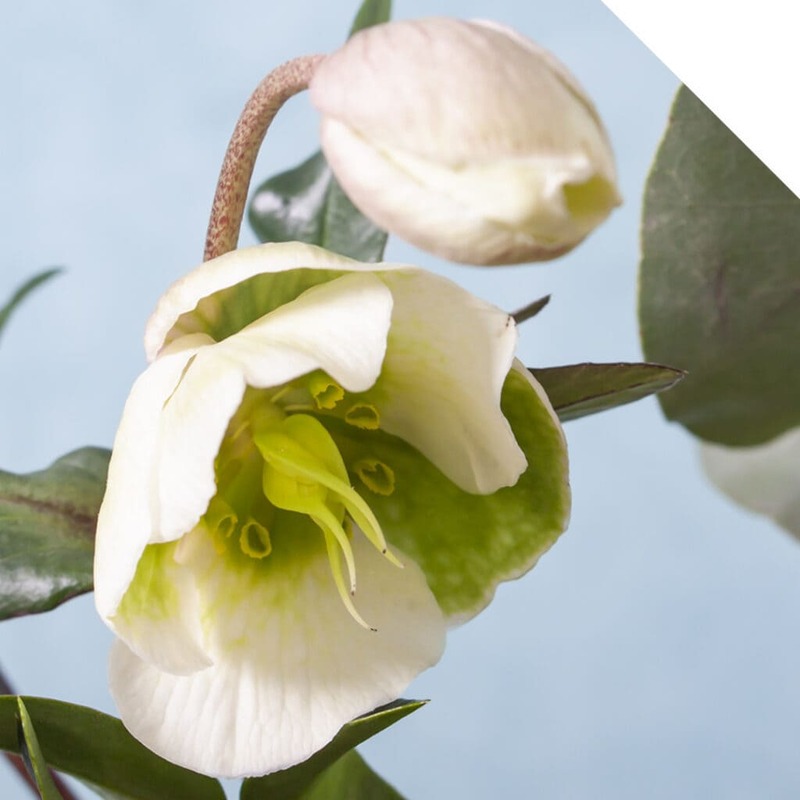 Helleborus is actually not related to the Rose family. The plant was already used in ancient times for medical use. Hippocrates used Helleborus as a laxative and as a remedy for mental illness. However, this was not without risks. All Helleborus species are very toxic. Helleborus Niger originates, according to an ancient legend, from the tears of a young shepherdess that felt in the snow. The girl was crying because she had no present for the newborn child Jesus. A lot of people passed by with their beautiful gifts and delicious food for the Christ child. An angel saw her weeping and came down. She changed the tears in the snow for a beautiful flower. Now the shepherdess could give this beautiful white flower to child Jesus. In the US the flower stands symbol for pioneers and survival. The season of the flower depends on the varieties. Some varieties only occur in spring, these are the colored tones in particular. The characteristic light green Helleborus (Winterbells) is year-round available but got a strong association with the winter. The most common colors are; bright green, pink, red, purple, yellow and even black tones. Many flowers have multiple colors. We can divide two types; the sensitive type which is short-stemmed and colorful and the harder type which green in general. All the species have the typical flower shape. It’s the perfect flower for a wedding in winter and spring. The flower has a romantic look and is available in beautiful soft colors. 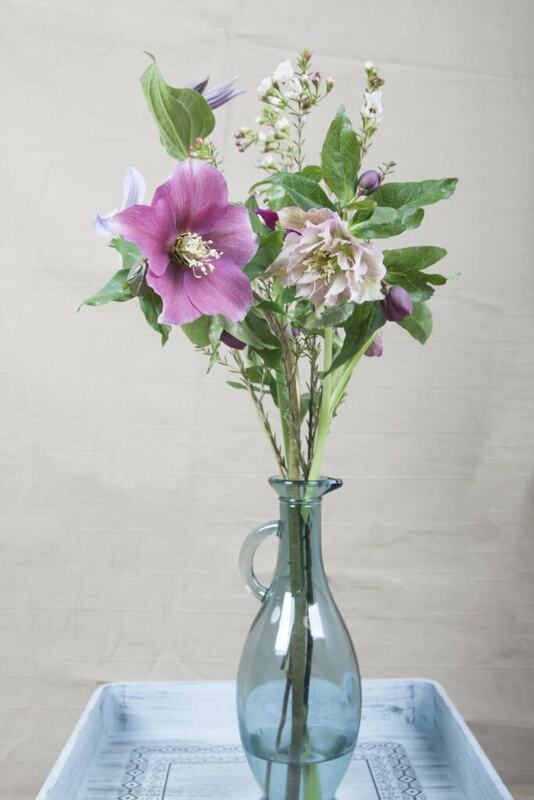 Instead of a red Rose with Valentine’s Day, dare to choose a bouquet with Helleborus. The flower is gorgeous to combine with Euphorbia, Brassica, Anemone, and Skimmia. But also the combination Helleborus, Amaryllis, Freesia and luscious greenery is lovely. Use the flower seasonal, and you always have a great result. Check the flowers when you receive them. After that, cut the flowers with a sharp knife and put them on clean water with flower food. Store the flowers cooled.